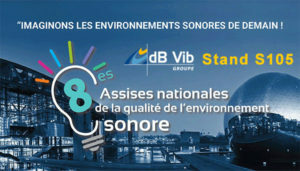 dB Vib Group to attend the National Conference on the Quality of the Sound Environment from 27 to 29 November 2017 in Paris. 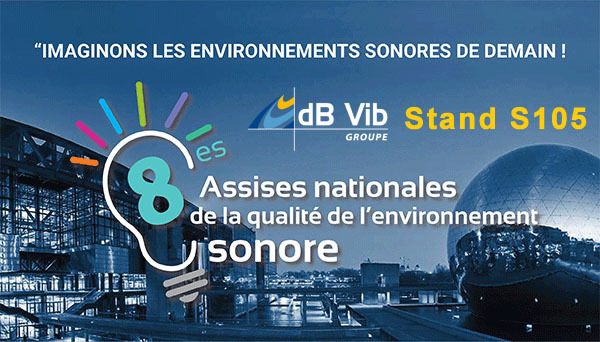 At this event, dB Vib will also host a workshop on noise assessment calculation methods and their impacts on strategic noise maps in France. With the revision of standards in IMMI acoustic modelling software, a comparison of the results of a case study will be presented to you, showing the standard calculation method ( XPS 31-133) versus the new method CNOSSOS-EU, applicable from January 2019.